Comments Off on Bariatric Surgery: Pay For Performance? Pay for performance is the new buzzword in healthcare. Centers of Excellence, MBSQAIP and other accredidations have been around for years. How does pay for performance differ and how might it apply to bariatric surgery? How do bariatric programs prepare for pay for performance? Currrently, facilities are able to show a commitment to quality with the MBSQAIP accredidation. The MBSQAIP stands for Metabolic and Bariatric Surgery Accreditation and Quality Improvement Program. Accreditation recognizes faclities that implement defined standards of care, document their outcomes, and participate in regular reviews. Insurance companies have created simliar accredidation for programs that follow their best practices (i.e. Blue Distinction Centers). Following industry accepted best practices may lead to better long-term weight loss. Electronic Medical Records are now ubiquitus. 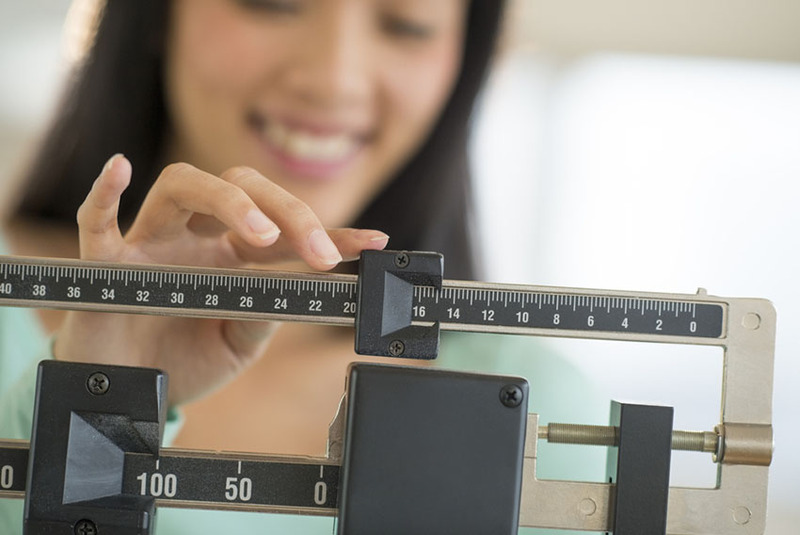 It is easier than ever to track long-term weight loss in a bariatric patient. With ‘Big Data’ insurance companies can crunch the numbers, tie long-term weight loss back to specific clinics/bariatric programs and potentially offer rewards/higher payouts for long-term success (weight kept off, co-morbidities decreased/resolved). The peices of the puzzle are in place for insurance companies to effectively use long-term patient data to determine payouts. Will Pay For Performance Happen? I don’t know. That’s an entire discussion better left to the experts. But it makes sense for your program and your patients to prepare for it now. How Can You Prepare for Pay For Performance? Bariatric programs should focus on two key metrics – long term weight loss and long-term reduction in co-morbidities. Why? There is already enough data to support the short and long-term benefits of bariatric surgery. We know it works. But there is a certain risk for long-term weight regain. We also know that these metrics are not only good for the patient but very important to insurance companies. Long term weight loss and reduction in co-morbidities result in lowered lifetime payouts per insuree. And now ‘big data’ provides the opportunity for insurance companies to tie long-term results to where (clinic/hospital) the patient had surgery. Focus on the resources your program offers before and after bariatric surgery. Dietitians that are able to stay connected to patients longer, enforce healthy habits that include food journaling may reduce the risk of long-term weight regain. Refocus on bariatric surgery support groups. Encourage attendance by offering interesting topics along with a community that encourages sharing and the fostering of friendships. Stay connected with your patients. Patients are at risk 2 plus years after surgery. How can you connect with patients this far post-op? Put marketing to work. Mailers, phone calls, etc. to get old patients to revisit with the dietitian, psychologist, etc. to keep them on track. Connect your program to Baritastic to keep your patients focused, journaling their food, and motivated. This also happens to be the easiest way to reach out to past patients. A quick text message via the Baritstic dashboard or push notification can remind past patients about the need for long-term follow-up or to get back to using their food tracker. Bariatric surgery is one of the most complicated pathways to the operating table and requires a significant amount of after-care. You need a team of experts. I don’t know if pay for performance will happen with bariatric surgery. There are a ton of variables. I do know that it makes good business sense to invest in the support of your bariatric patients today. Not only will you be set-up for success if pay for performance happens, you’ll also have more patients that are living happier, healthier lives. We all know the best referrals come from successful patients.